Congratulations to 16 Force for their 1st Place Finish in the U16 Gold Division of the March 2019 GNE II Tournament! Congratulations to 15 Thunder for finishing 2nd in the Gold Division and to 16 Force for making it to the Gold Division Quarterfinals. 16 Force Wins Gold and 18 Thunder Takes Second in Feb. 2019 IREVA Icicle Challenge! Congratulations to 16 Force and 18 Thunder! Congratulations to 16 Force for their 1st place finish in the February 9th Schenectady Showdown Tournament! 16 Force - Silver Division Champions! Please be sure to pay any remaining balance due on the club fee. 16 Force Takes 1st Place and 16 Lightning Ties for 3rd in January 6th, 2019 Lakeside Blizzard Tournament! 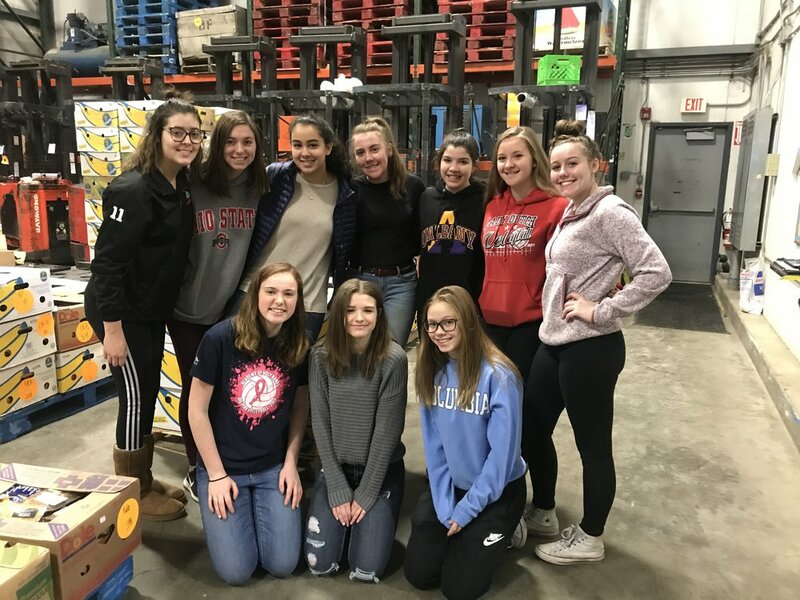 16 Lightning - Volunteered at the Regional Food Bank (January 2019). 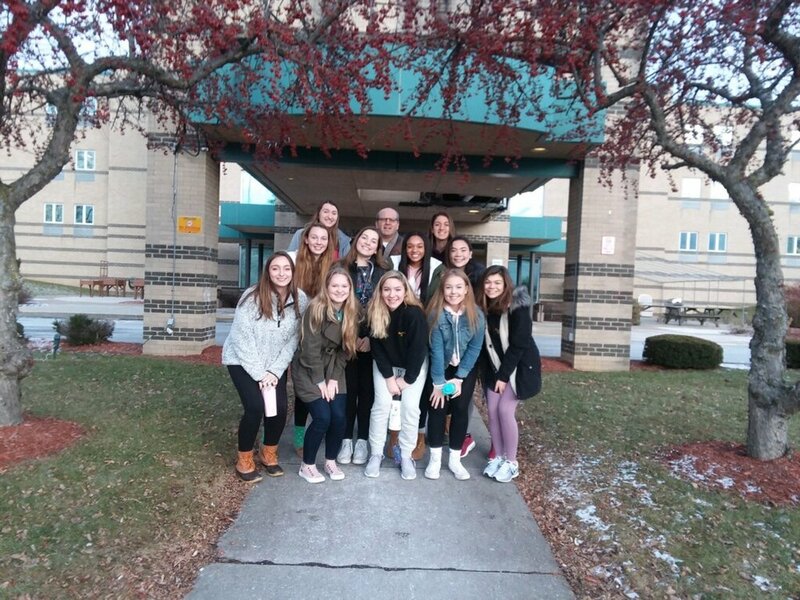 16 Force - volunteered at Homeward Bound Dog Rescue in Schenectady (November 2018). 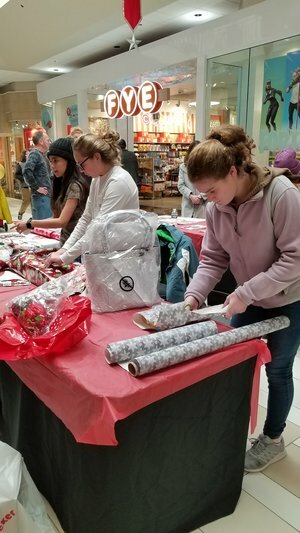 13 Blizzard - volunteered to wrap holiday gifts in support of the Alliance for Positive Health (December 2018). Thanks to everyone involved for donating their time to support their community!